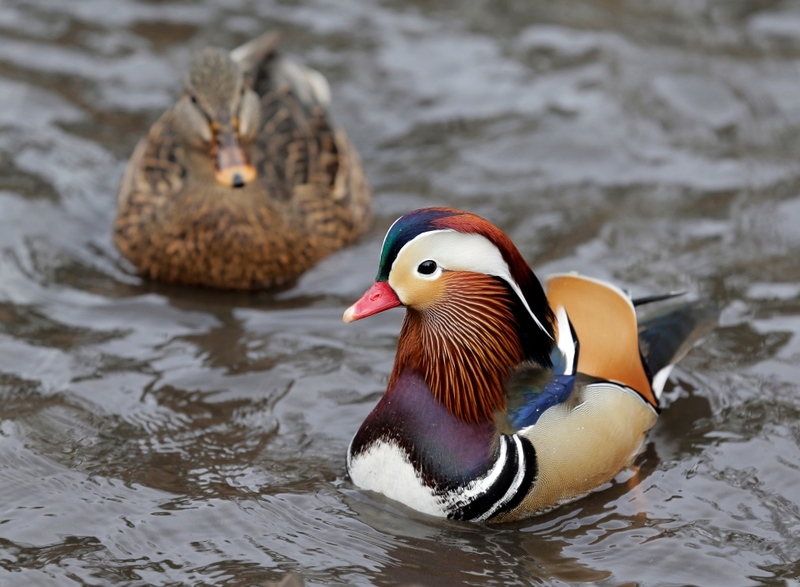 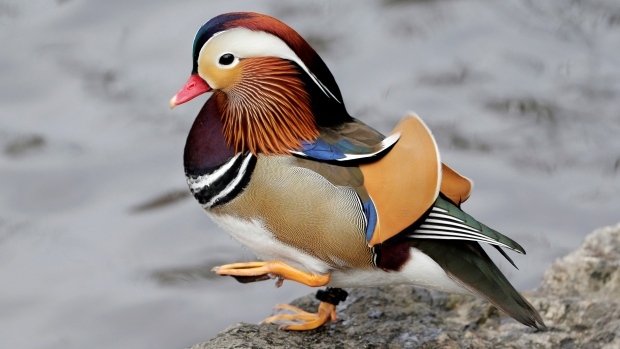 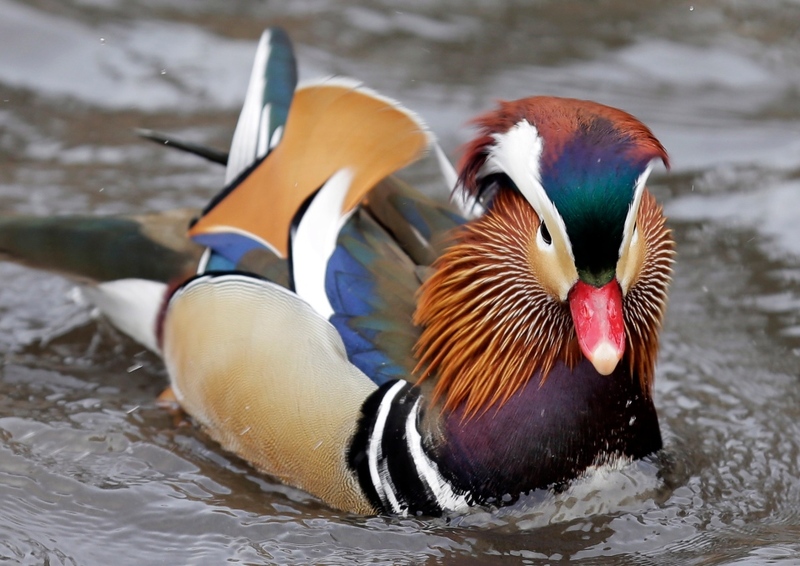 NEW YORK -- It took just days for the brightly colored Mandarin duck that appeared suddenly in a Central Park pond to turn both New Yorkers and visitors into a new gaggle: the quackarazzi. "So many people are drawn to this bird because its vibrant, vivid colours are associated with sunsets and rainbows," said Amato, who comes almost daily from his Queens home with his expensive camera equipment in tow. This week, New York's latest rising star didn't disappoint -- with the feathery showboat preening its wings in the shadow of the historic Plaza Hotel as people on shore jostled for a better look. 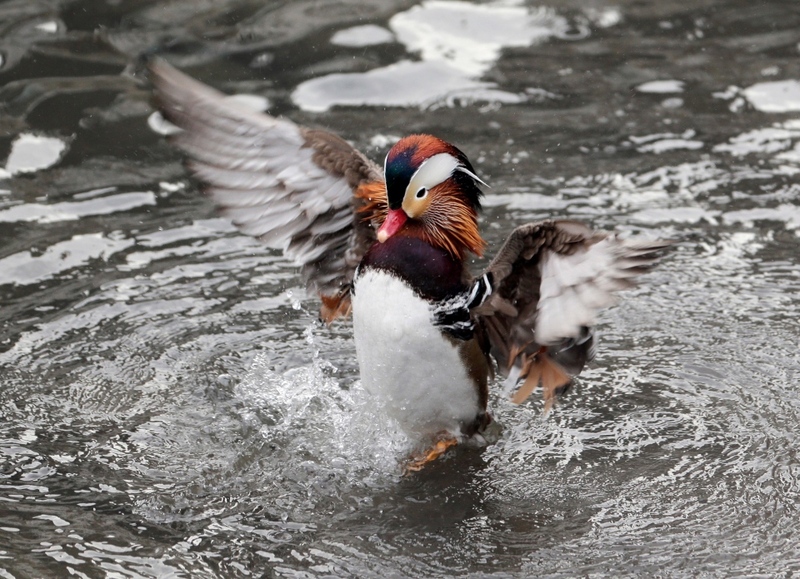 In this case, expertise is not the point: Beauty is in the eyes of the New York beholders -- humans for whom the carefree creature that has made Central Park its home offers some kind of balm in a troubled, chaotic world.